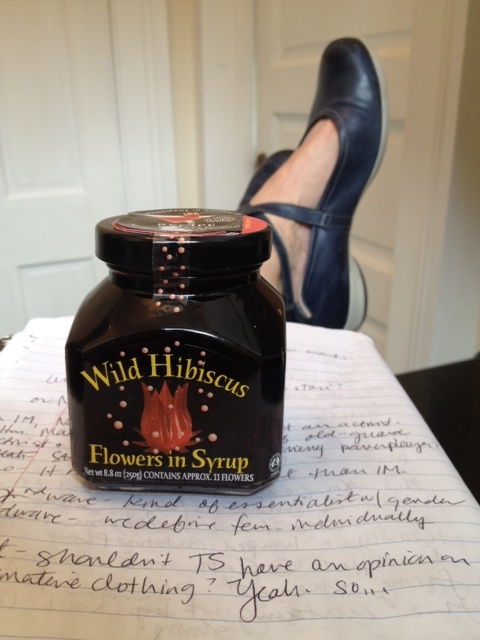 Earlier this spring, a certain someone returned from a footy tournament in Georgia with a jar of hibiscus flowers for me, and he requested that I feature hibiscus in my eating plan somehow during Nola Studiola. 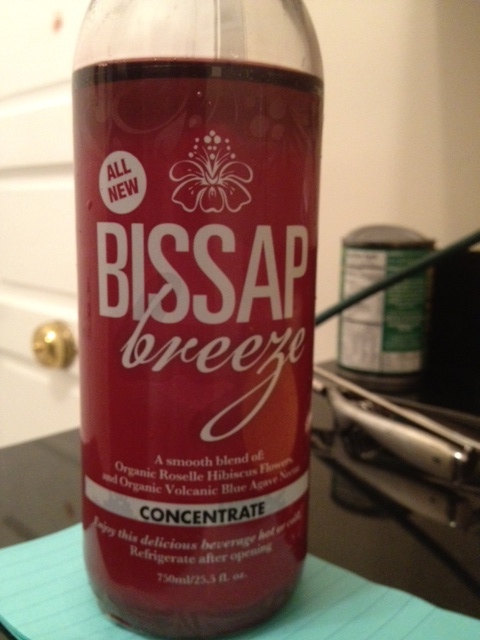 Here is a concentrated hibiscus/agave juice that goes swimmingly well with sparkling water, among other things. Also, see Strawberry Studiola cocktail–it’s got hibiscus in it! 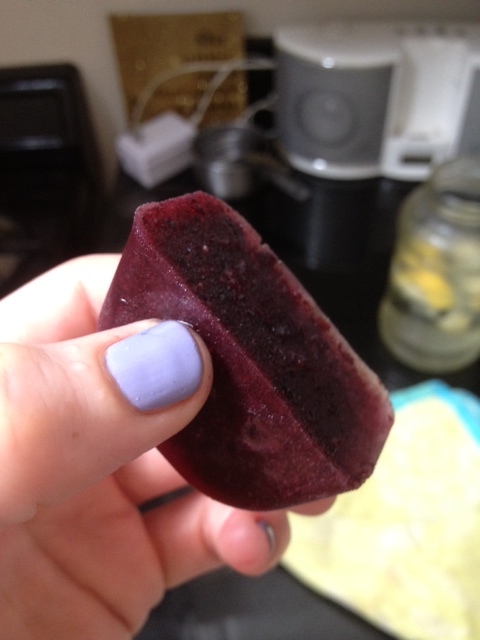 I made blueberry coconut water ice cubes. Random. Apparently hibiscus is pretty great for you. Who knew? Once you open a jar of hibiscus flowers, there’s no turning back…stay tuned. Here are some ways to gratitude yourself up.